Areas in North Carolina from Greenville to Morehead City and the Crystal Coast welcome DetailXPerts, our eco-friendly, mobile detailing company to their ranks. 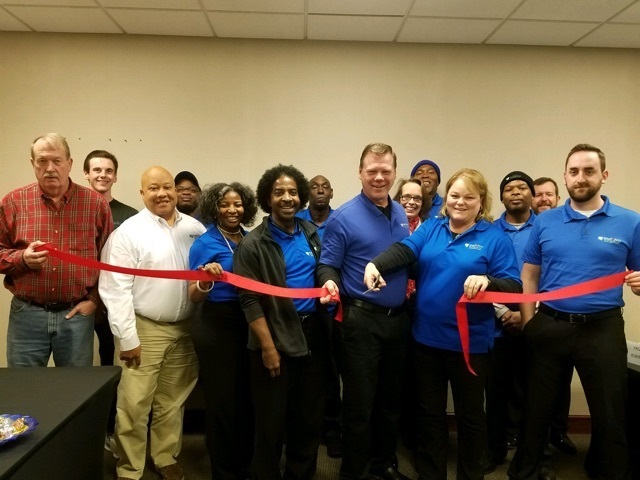 Our newest franchisees, Jeff and Jonelle Hanson, are bringing the eco auto spa to Eastern North Carolina. Local communities, especially boating, are more conscious of eco-friendly methods and DetailXPerts can do it without water and chemical runoff. They plan to educate people with the patent-pending steam technology and how it will make a difference in their area. Both owners have a history in the Marines, Jeff retiring after almost 25 years of service. The couple believes that with their prior experience, they have the ability to attract and retain an extensive and loyal customer base as well as great employees. Their love of people and services they provide will help grow the business exponentially as they begin their journey. Beginning with one mobile detailing van, the Hansons plan to expand to three during the first years. A fixed site is on the horizon as a goal for the second year of business. Ultimately, they would like to expand their territory into neighboring areas, employing a core group of people who are also committed to the company as they grow together. For seeking entrepreneurs, the Hanson family offer this advice: Keep your long-term goals in mind as you choose. Don’t undercapitalize – have the funds and means available to get your business running properly. Understand financial projections before choosing and create a financial plan to build a successful business. Most of all, stay passionate and motivated. DetailXPerts of Eastern North Carolina will be offering truck detailing, mobile car cleaning and car detailing services in Pitt, Pamlico, Carteret, and Craven counties. Other lines of service include commercial trucks, car dealerships, boats, motorcycles, buses, and more. Businesses are welcome to inquire for special rates and long-term relations. You may easily reach them at 252-651-2070 and schedule your free demo!